Will dentures change how I look? Today’s dentures are personalized to your mouth, making their appearance more natural than ever. Dentures also support your cheeks and lips, making you look years younger. Will dentures change how I feel? After a period of adjustment, dentures should make you feel more confident than ever. Will dentures alter my speech? While speaking may be difficult initially, with practice, your speech should quickly return to normal. Practicing reading and counting out loud will help to speed up the adjustment. Will dentures affect how I eat? Eating may take some practice, and you should start with a soft food diet while you adjust to the differences between eating with your natural teeth and dentures. Take small bites and try to chew on both sides of your mouth at the same time. Avoid hard, crunchy or chewy foods that can damage your dentures. How do I care for my dentures? Clean dentures daily, brushing immediately after every meal if possible. Use a soft brush and gentle cleanser, taking care to avoid hard abrasives. Be careful when they are out of your mouth not to drop them or clean them on hard surfaces. Once I have dentures, will I still need to see the dentist? Regular dental examinations and professional denture cleanings are vital to maintaining your oral health. Have your dentist periodically check the fit of your dentures to ensure they are comfortable and last for as long as possible. When will I need to replace my dentures? With care, dentures typically last 5-10 years. Because your mouth continues to change shape as you age and denture teeth wear down, you should have them checked yearly to avoid any significant problems. Consult with your dental professional about any additional questions or concerns you may have about your future with dentures and your potential for a bright, new smile. Sedation dentistry, also known as “sleep dentistry,” refers to the practice of calming and relaxing a patient prior to a dental procedure with the use of pharmacological agents. Sedation dentistry began in the late 1700s when a chemist named Humphry Davy began experimenting with inhaled gasses and first observed the analgesic effects of nitrous oxide, commonly known as “laughing gas,” on himself and on dental patients. In 1844, an American dentist named Horace Wells used nitrous oxide as a dental anesthetic during the extraction of his own molar tooth. Wells made the observation that while he experienced very little pain while undergoing the extraction, he was still fully conscious during the procedure. A few years later, dentist William Morton and surgeon John Warren performed a public oral surgery at Harvard University, demonstrating the analgesic properties of a sulfur-ether compound, further proving that sedation dentistry should be explored further. For years, trial and error procedures informed doctors of the safety of various levels of pain-relieving gasses. It was discovered that 100% nitrous oxide, when used in prolonged dental cases, could lead to hypoxia, a condition in which the body is deprived of the oxygen it needs to thrive, something that can eventually lead to death. Finally, a Chicago surgeon named Dr. Edmund Andrews began mixing nitrous oxide with oxygen, administering them simultaneously. This allowed for safer analgesic options for both surgical and dental procedures. Ether and chloroform, combined with some nitrous oxide, was later shown to provide deeper sedation for prolonged treatments. Intravenous (IV) sedation began in the 1960s at the Loma Linda University School of Dentistry in California. 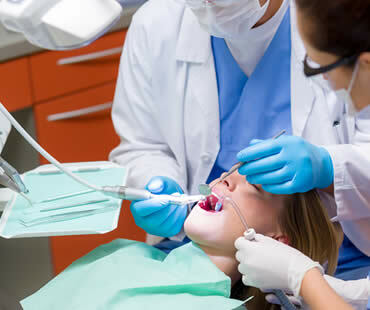 Dentists there experimented with IV sedation for the highest level of management for pain, anxiety and fear for dental patients undergoing surgery. Today, dentists routinely turn to sedation dentistry for their patients to relieve pain, stress and to provide the most comfortable dental therapies as possible. 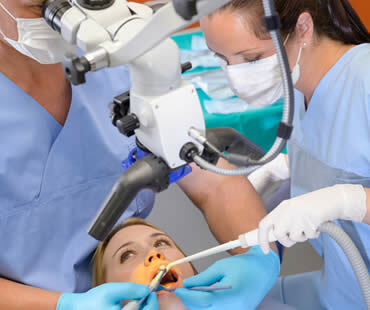 Talk to your dentist to discover the latest sedation dentistry options and to see how they can help you positively experience your next dental procedure. Many people are afraid of getting their wisdom teeth out based on horror stories from the internet or scary tales exaggerated by others. The best way to fight these fears is to learn more about the procedure and what you can truly expect. The first thing to know is that wisdom teeth extractions are the most common oral surgeries. Most oral surgeons perform an average of one a day, so that experience has provided skill and expertise in the procedure. Also, you will be under some degree of anesthesia. Whether it’s general anesthesia or even just nitrous oxide (laughing gas), you won’t feel anything during the surgery and won’t remember what happened afterwards. One common fear is the bleeding associated with wisdom teeth extractions. While there is some bleeding from the site after surgery, it is usually easily controlled by following the after-care instructions. 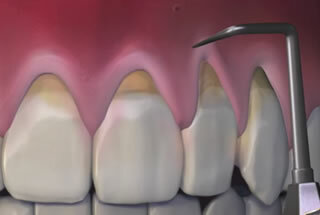 You will be told to gently bite on gauze in that area of your mouth, and change it frequently. Propping your head up will help limit the bleeding also. Swelling is another reason some fear this surgery, but it should be gone in just a few days. You can hold ice packs to the outside of your cheek off and on for the first 24 hours to decrease the swelling. The recovery process should go smoothly if you follow your oral surgeon’s advice. Have someone drive you to and from the appointment, and eat soft foods at first. Do not use a straw for the first few days, and avoid touching the area with your fingers or tongue. Also, do not smoke for at least the first 24 hours following surgery. While there are risks associated with any surgery, most wisdom teeth extractions are without complications and recovery is complete in just a few days to a week. The benefits of having the surgery outweigh the risk of ignoring your dentist’s advice to have your wisdom teeth removed. CEREC digital technology is a revolutionary method of restoring damaged teeth in one dental visit. It delivers fillings, crowns, or veneers to make your smile beautiful and stronger. In just a single appointment, the dentist can diagnose and prepare your bad tooth, create an impression of it, and use CEREC to create a restoration that will be bonded right away to your existing tooth. 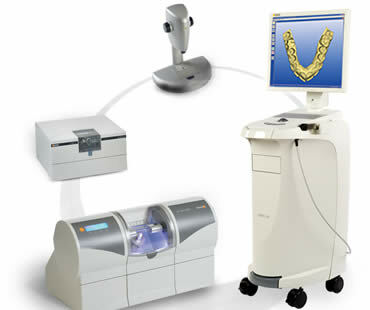 The state-of-the-art technology involved with CEREC employs digital equipment to create a 3D impression of your tooth. Instead of the physical impressions that dentists used in the past, the digital imaging replaces it with a modern replica. CAD software is used to design the details of your restoration with a high level of accuracy. It allows customization of the restoration for your exact needs. One of the greatest benefits of CEREC is that the restoration is milled right there in the office using the precise design specifications. In only about 15 minutes, your ceramic restoration is ready to be placed in your mouth. 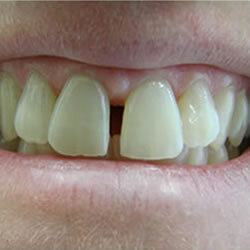 It is fitted, bonded, and polished so your tooth is restored and you can be on your way. Crowns – a cap may be placed over a tooth to improve its strength, shape, size, or appearance. CEREC develops an attractive crown using material similar to enamel so that it looks and feels like your real tooth. It is accomplished in one visit, avoiding the messy impression, temporary crown, and subsequent dental appointment customary with traditional crowns. Onlays – fillings can be achieved using a tooth-colored, smooth replacement of tooth material due to a cavity. Onlays cover a large area of chewing surface of your tooth, and may be similar to a crown except typically not covering the full tooth. 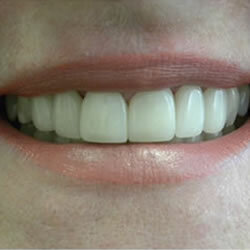 CEREC onlays look and feel very natural and provide a durable restoration. This metal-free solution provides an attractive result for a filling in one visit. Inlays – typically smaller than onlays, CEREC inlays are similar to their onlay counterparts. The inlay serves as an attractive and comfortable tooth filling in a smaller portion of your tooth, created with the CAD technology to ideally restore your tooth. Millions of root canal treatments are performed every year, and it is an effective and safe way to save a damaged tooth. 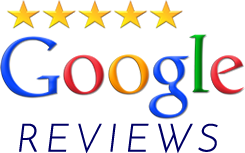 Unlike its reputation over the years, modern dentistry allows this procedure to be practically painless and to provide relief from symptoms right away. 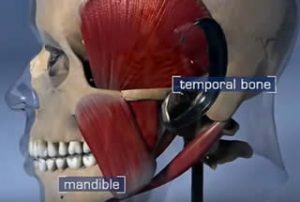 The first thing to understand is the anatomy of the tooth. Under the hard enamel on the outside of the tooth and the dentin below that, the interior of a tooth contains pulp. It houses the nerves, blood vessels, and connective tissues that all nourish the tooth. This allows it to grow properly and contributes to good oral health. After the tooth is fully developed, the tooth can get its nourishment from surrounding tissues and the pulp is not as necessary. The pulp can become infected, inflamed, or damaged by problems like decay, injury, repeated dental procedures, or a bad crown. If the damaged pulp is not treated, an abscess can develop or severe pain can result. 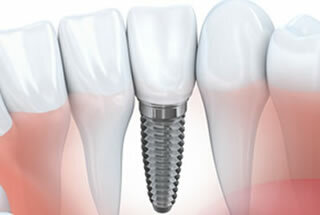 Often, root canal treatment is the only way to save the tooth instead of having to extract it. Dentists advise that saving a tooth is almost always a better option, providing the most natural appearance, efficient function, and protection of oral health. Many patients report that root canal treatment is not much different for them than having a regular filling done. X-rays are taken and a local anesthetic is administered. Once numb, a dental dam is placed to protect the area during the procedure. Then the pulp is removed, the area is thoroughly cleaned, and then it is filled with special material for this purpose. The tooth is sealed for protection, and finally a crown is placed on top to protect the tooth. Most patients are able to return to normal activities immediately following treatment, and the procedure is permanent in most cases. 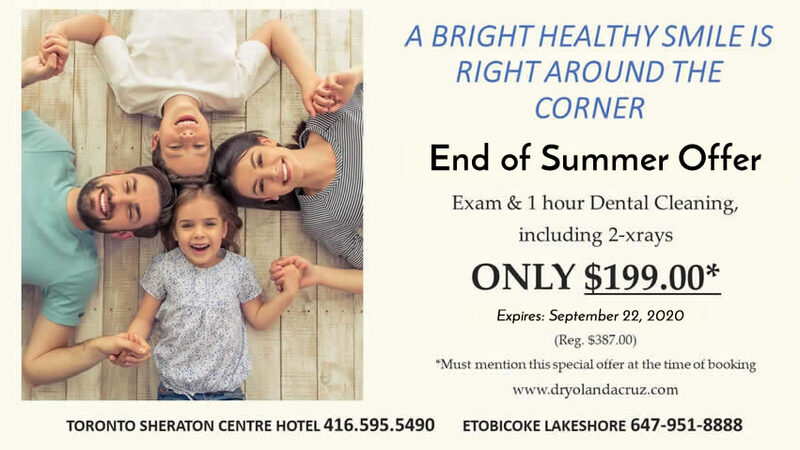 If you need a root canal dentist in Toronto, contact our office today. Feeling unhappy with your smile can leave you wondering how you can obtain a stylish new look. 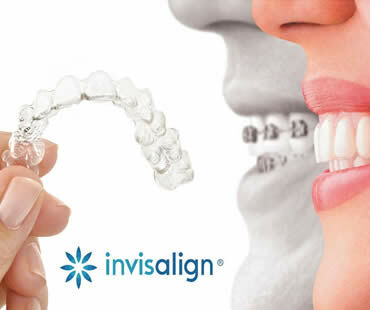 Instead of being turned off by traditional treatments like metal braces, consider the modern approach of Invisalign clear aligners. This revolutionary treatment involves wearing clear plastic aligners made just for you to gently move your teeth into better positions. They are practically invisible and are removable for eating and cleaning. 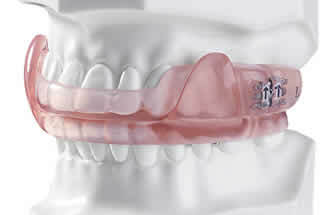 The smooth material makes them comfortable, and they do not have any bothersome metal brackets or wires. 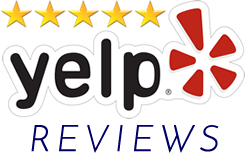 If you are interested in Invisalign treatment, the first step is finding an orthodontist or dentist who provides this service. Not every professional is trained in this method, so look for a certified provider of Invisalign. Once you identify your choices, select the provider who is convenient, experienced and gives you confidence in your treatment. Your initial appointment will allow the professional to examine your mouth to make sure you are a good candidate for Invisalign. 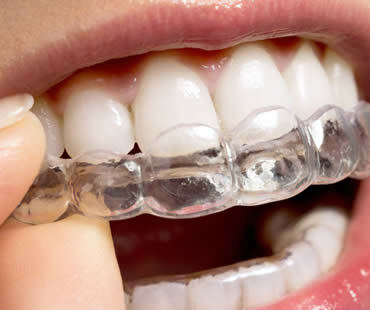 Unless you have poor oral health or severe teeth problems, most people qualify for Invisalign. 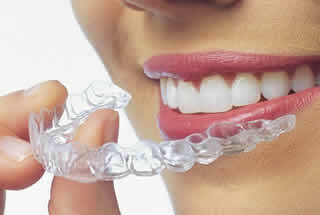 The doctor will then prepare a treatment plan to guide your case and create your aligners. 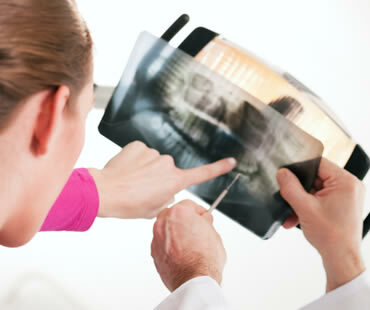 An impression of your teeth, X-rays, and photos will be taken to help with the process. A 3-dimensional image will be developed to help with your treatment plan, and also to allow you to see how your teeth will improve at each stage of the process and provide a timeline. 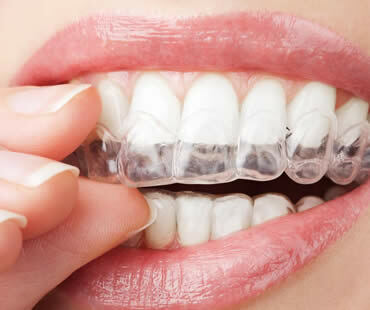 Once your aligners are ready, you’ll begin wearing them for about two weeks at a time and then switch to a different set of aligners in the series your doctor gives you. A checkup at the office is required about every six weeks to monitor your progress and get more aligners in the series as needed. The process will continue until treatment is complete, often in about one year. Then you’ll be ready to show off your brand new smile thanks to Invisalign.